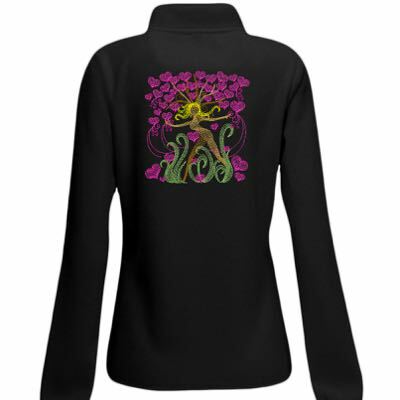 Another fantasy design in the Nature's Nymph collection. 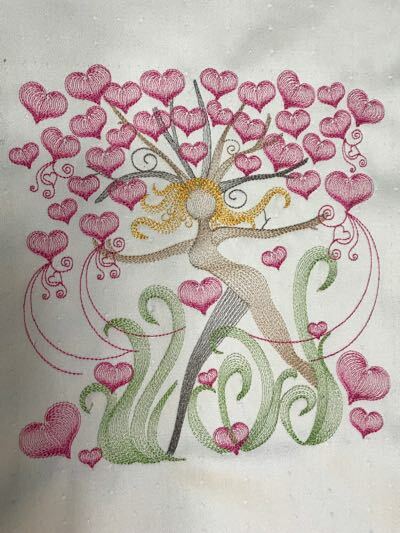 This one features hearts galore for Valentine's Day! 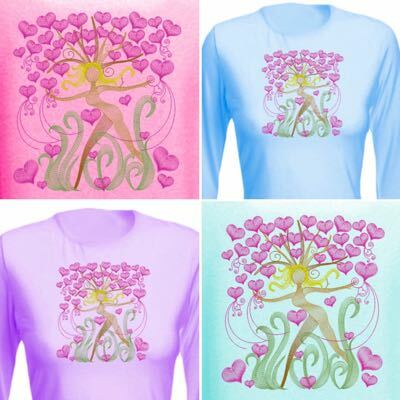 Love abounds in a glorious profusion of hearts adorning this beautiful fantasy fairy. 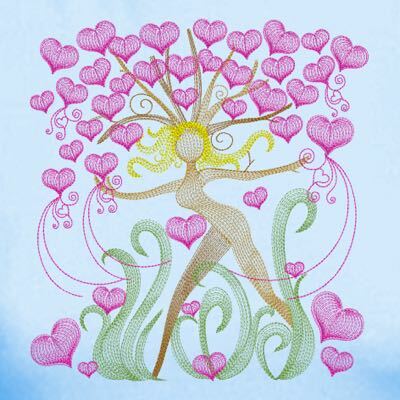 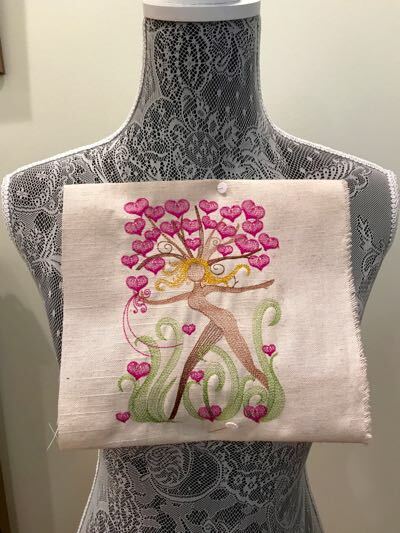 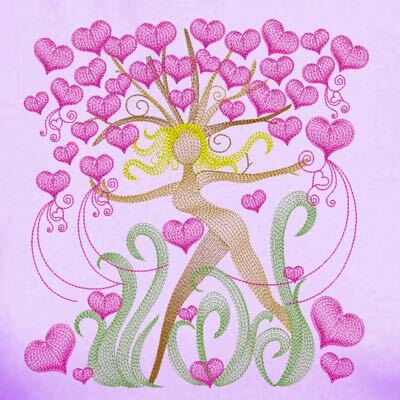 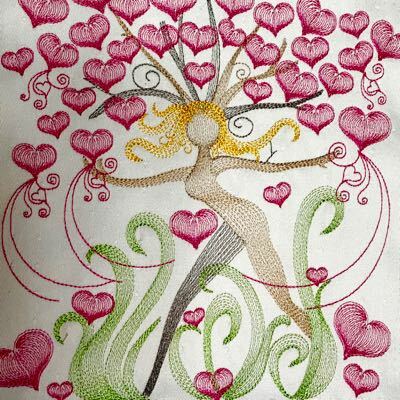 From totes to tees, pillows and more this sheer effect fantasy 'Fairy of Love' will be sure to capture your heart and create a one of a kind statement wherever she's stitched.